The driving pleasure is preserved in time and we have the perfect solutions. 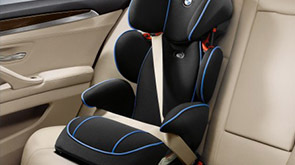 With BMW you're on the safest road regardless of route conditions and weather. BMW mobile assistance in case of an emergency or accident, anytime and anywhere. A unique vehicle will always be required to create unique moments. How old are the cars in the Bavaria Mobility fleet? The cars from our fleet are last generation BMWs, at most 2 years old with a mileage of less than 50.000 km. For more information, you can check our Fleet. 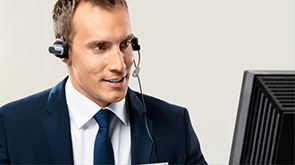 In the event of an accident, collision or any other malfunction, please call immediately at +4 0730 333 707. In case of an accident, the customer must make available to Bavaria Mobility copies of the documents of the persons involved in the accident (RCA insurance policy, identity card, driving license, registration certificate), the police report or amicable report. If the person who rents the car and / or the other participant are foreign citizens, the investigation should be carried out on the spot and the police report should be attached. What does the warranty mean and why do I have to pay it? and any other exclusion from insurance policies. How many kilometers can be traveled during the contract period? The admissible limit is 350 km / day. Exceeding this limit will be charged separately. 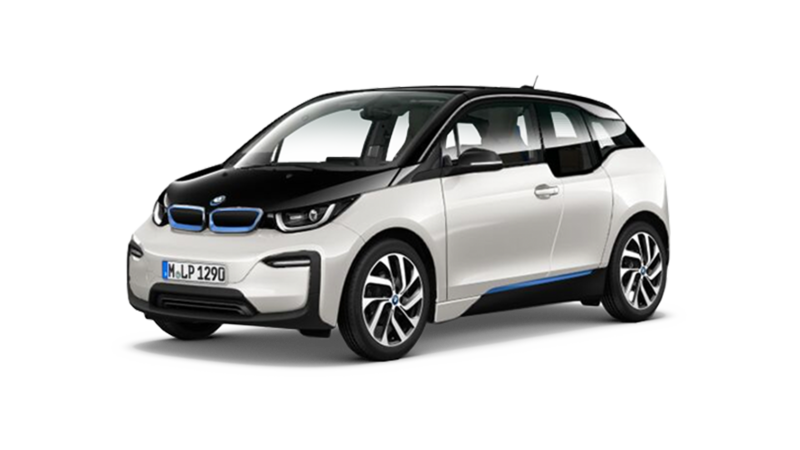 The cost per additional kilometer is 0.3 euro (for the 1 Series, 3 Series, X1 and X3), or 0.5 Euro (for the 5 Series and the X5 Series). What documents do I need to rent a vehicle? You need your driving license, ID and credit card when you rent a car from Bavaria Mobility. The car must be handed over at the location and time stipulated in the contract, it must be cleaned both inside and outside. If the car will be delivered with a delay of more than 1 hour from the time specified in the contract, Bavaria Mobility reserves the right to charge rent for one more day. If the car will not be returned clean, a 20 Euro + VAT tax will apply. 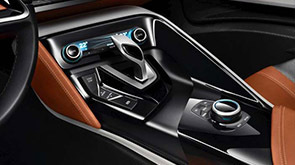 The car will be delivered with a full tank to the customer, which, in turn, has the obligation to return the car, property of Bavaria Mobility, with a full tank. For any missing fuel, a fee of 2 Euro / liter is charged. 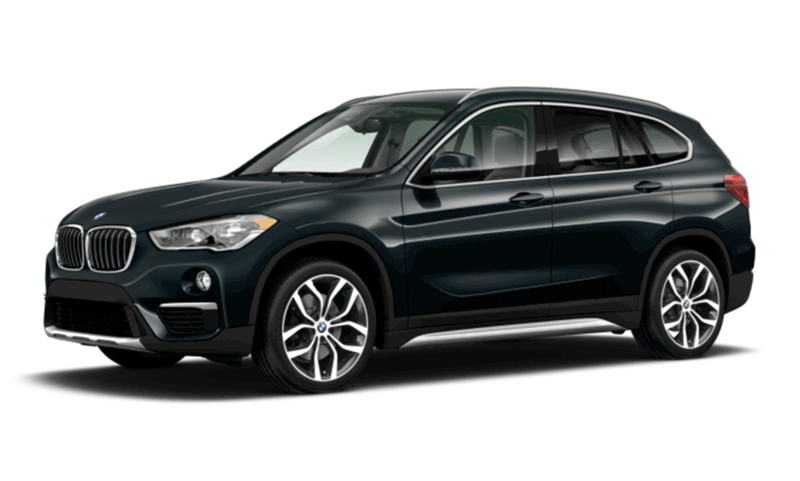 This fee may be changed without prior notice by Bavaria Mobility. What are the general conditions for renting a vehicle? 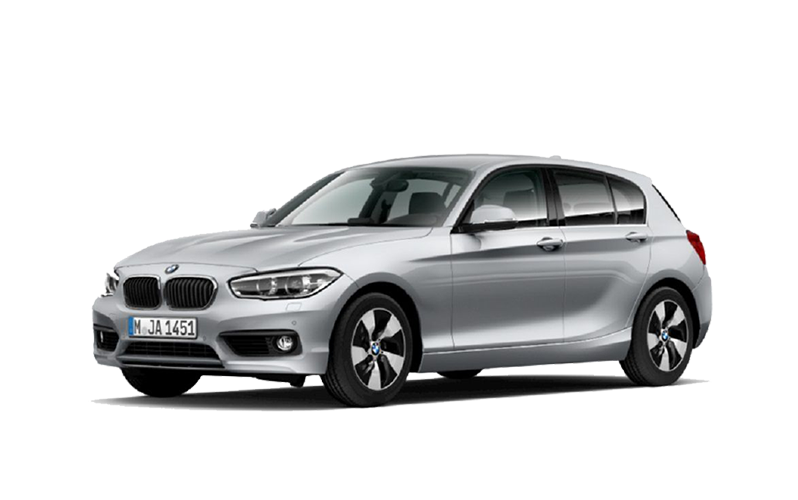 Depending on the rented model, the minimum age differs: 21 years for the following categories: BMW 1 Series, and the driver must hold a driving license of at least 2 years; the minimum age is 23 years for the BMW 3 Series, BMW X1, the driver must hold a driving license of at least three years. 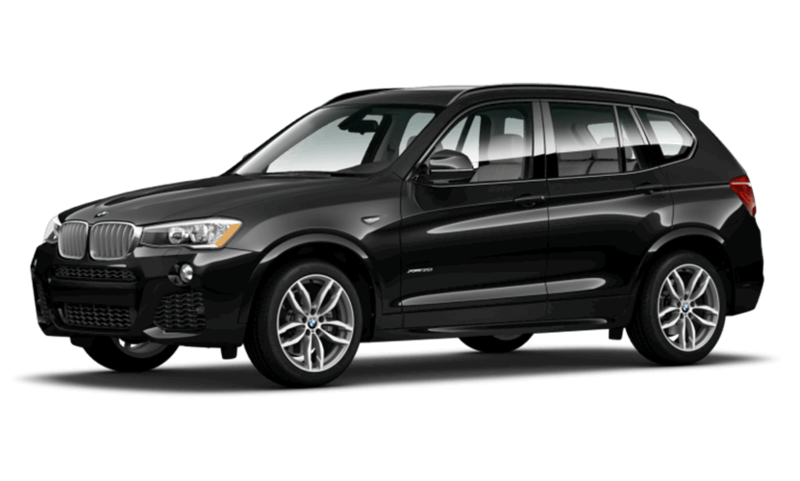 The minimum age is 25 years for the BMW 5 Series, BMW X3, BMW X5, BMW X6; the driver must have a driving license for at least three years. Any additional driver must meet the age requirements. Can anyone else besides me drive the car?